Convenient and safe valve system which enables you to disconnet the cartridge easily. 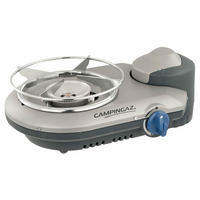 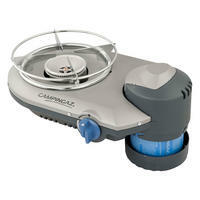 Compact and convenient,this stylish and simple to use one burner table top stove comes with Piezo ignition. 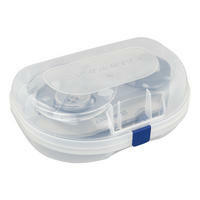 Comes in a protective carry case for extra protection during transport and storage. 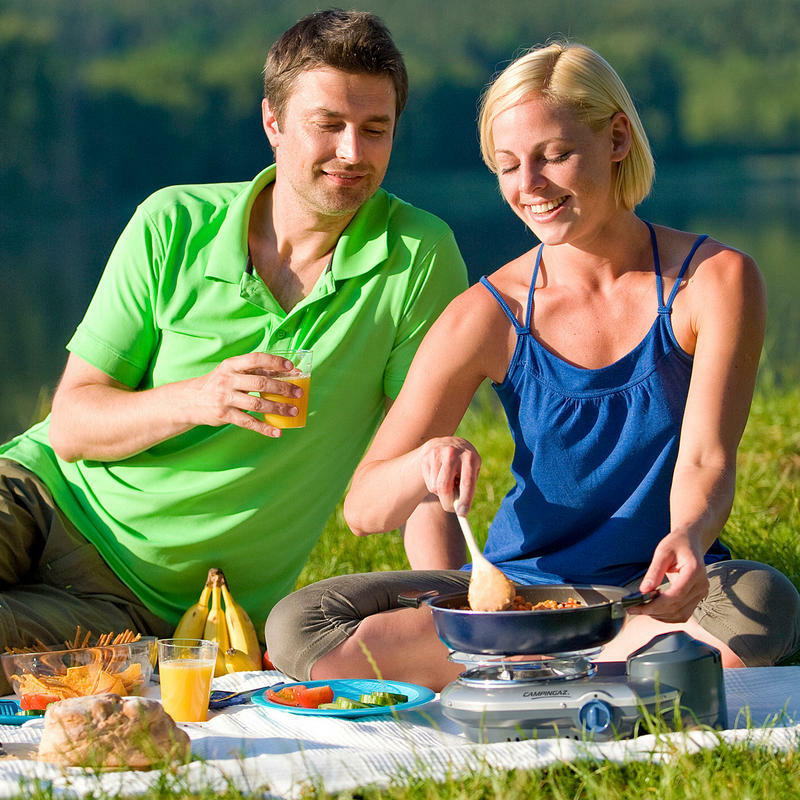 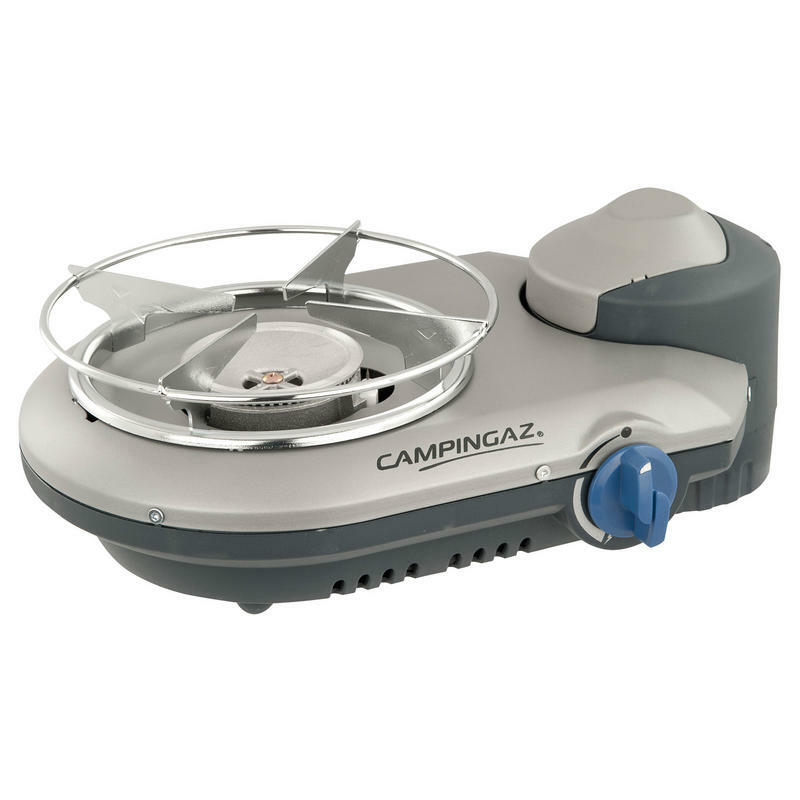 The Bistro 300 runs off Campingaz Easy Clic Plus CV300 cartridge meaning it can be connected and detached even when they are not empty, for added safety and peace of mind.